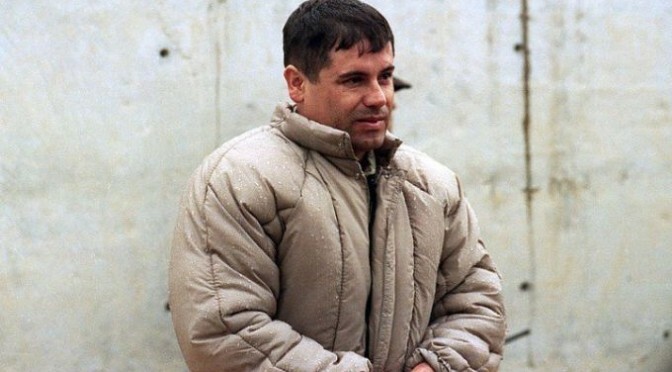 It sounds like Mexican authorities are getting closer to Joaquin “El Chapo” Guzman, the convicted cartel kingpin who disappeared through a hole in the shower floor of his maximum security prison cell in July. Mexican officials told reporters this week that the fugitive drug lord injured his face and leg while narrowly escaping from security forces that had closed in on Guzman’s mountain hideout in northwest Mexico. Guzman reportedly fled the hideout shortly before soldiers arrived. Organized crime is nothing new. 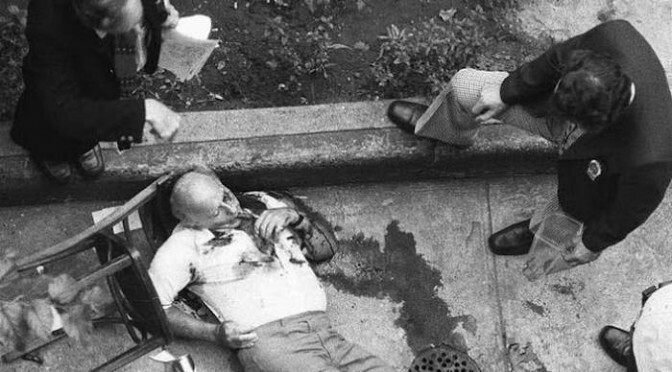 Mob gangsters and mafia families have been romanticized as the stuff of legend since the days of Prohibition. Just as the Internet has transformed the way we access information, shop, interact with each other, and conduct business, it has also completely altered the world of organized crime. Crime is no longer confined to traditional brick and mortars–it’s all online. While the information and payout criminals are looking to attain are a bit different than in decades past, these are still thugs and true criminals. Now, however, they have the shield and anonymity of the Internet to hide behind. 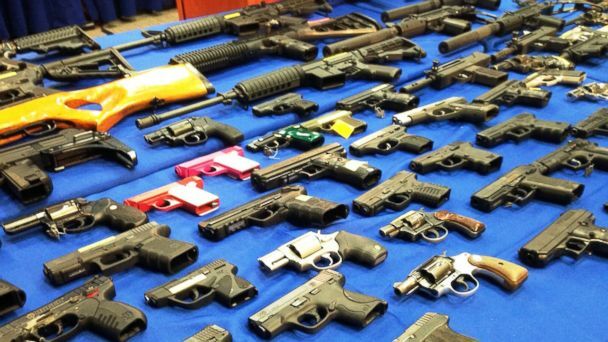 It took a while for organized crime to adapt to cybercrime. I suppose it was a generational issue just as adoption of the Internet and cutting edge technologies are for the rest of society. Entrenched crime bosses probably shunned the Internet in favor of the proven business model they had used for decades. As younger criminals elevated through the ranks to take command, though, they saw the potential for crime on a massive scale with significantly less risk of arrest or physical harm. It’s also possible that organized crime online is more or less organic—a logical evolution of Internet crime as cybercriminals band together to pool resources. The reality is probably somewhere in the middle—a combination of grassroots cybercrime organizations and traditional mafia operations transforming to embrace the Internet. Over the last several months, Nevada Gaming Control Board (Board) staff has analyzed the legality of pay-to-play daily fantasy sports (DFS) pursuant to the Nevada Gaming Control Act and the regulations adopted thereunder. I further asked the Gaming Division of the Office of the Nevada Attorney General to perform a legal analysis as to whether DFS activities conflict in any way with Nevada law. Based on these analyses, I, along with Board staff, have concluded that DFS constitutes gambling under Nevada law. More specifically, DFS meets the definition of a game or gambling game pursuant to Chapter 463 of the Nevada Revised Statutes. Moreover, because DFS involves wagering on the collective performance of individuals participating in sporting events, under current law, regulation and approvals, in order to lawfully expose DFS for play within the State of Nevada, a person must possess a license to operate a sports pool issued by the Nevada Gaming Commission. Further, a licensed operator who offers DFS must comply with all laws and regulations that apply to licensed sports pools. 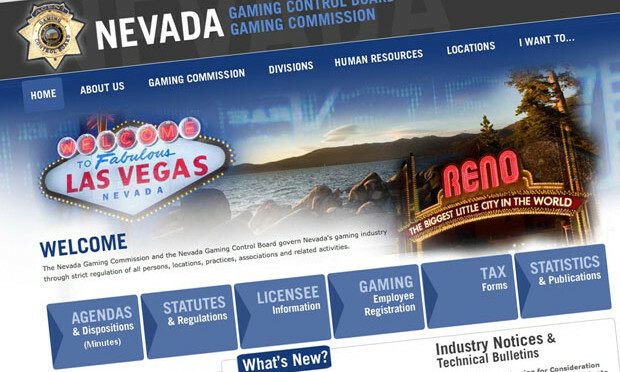 Therefore, since offering DFS in Nevada is illegal without the appropriate license, all unlicensed activities must cease and desist from the date of this Notice until such time as either the Nevada Revised Statutes are changed or until such entities file for and obtain the requisite licenses to engage in said activity. Although Nevada gaming licensees who have received approval to operate a sports pool may expose DFS for play themselves in Nevada (in compliance with all applicable statutes and regulations), such licensees should exercise discretion in participating in business associations with DFS operators that have not obtained Nevada gaming approvals. While this Industry Notice is intended to provide clear guidance as to Nevada law, Nevada licensees wishing to conduct business with DFS companies should also conduct thorough and objective reviews of DFS activities under the laws of other states and any applicable federal laws. A day after the NGCB statement, the attorney general’s office offered its legal analysis, in full. You can read it here. It was first reported by Reuters’ Liana Baker. In short, daily fantasy sports constitute sports pools and gambling games. They may also constitute lotteries, depending on the test applied by the Nevada Supreme Court. As a result, pay-to-play daily fantasy sports cannot be offered in Nevada without licensure. In order to determine if daily fantasy sports operators are operating a sports pool, one must determine (1) whether a wager is present; (2) whether the wagering is done on sporting events or other events by any system or method of wagering; and (3) whether daily fantasy sports operators are in ‘‘the business’’ of accepting wagers. Daily fantasy sports may also constitute illegal lotteries under NRS 462.105(1) depending on the legal question of whose skill is being assessed and the factual question of whether skill or chance is dominant. If the skill being assessed is that of the actual players rather than that of the fantasy sports team owners, then daily fantasy sports constitute illegal lotteries. If the skill being assessed is that of the owners, then there is a factual question as to whether the skill in selecting lineups predominates over chance. In the context of addressing the legality of fantasy sports, the question of whether skill or chance is involved is often deemed important. However, under Title 41 of the Nevada Revised Statutes, the determination of whether an activity involves skill, chance, or some combination of the two, is relevant only when analyzing lotteries. By contrast, the determination of whether an activity constitutes a gambling game or a sports pool under Nevada law does not require analysis of the level of skill involved. It is important to note that while Nevada gaming regulators clearly have authority to regulate games of skill, the present analysis does not concede the argument that daily fantasy sports are predominately skill-based. 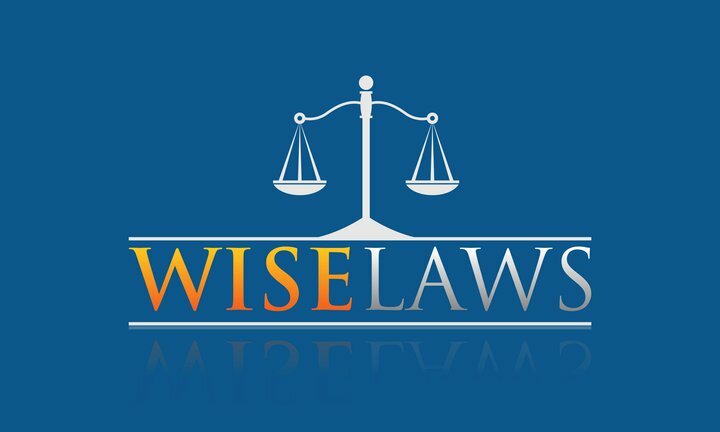 That being said, a point of clarification is in order because there are some operators and commentators who have taken the position that the Unlawful Internet Gambling Enforcement Act of 2006 (‘‘UIGEA’’) 14 legalized fantasy sports within the United States. Given the explicit language of UIGEA, that position is simply untenable, and often at odds with what those same operators and commentators have said in the past. In short, UIEGA is irrelevant to determining the legality of daily fantasy sports under Nevada law. Personal injury law firms around the United States are lining up plaintiffs for what they say could be “mass tort” actions against agrichemical giant Monsanto Co that claim the company’s Roundup herbicide has caused cancer in farm workers and others exposed to the chemical. The latest lawsuit was filed Wednesday in Delaware Superior Court by three law firms representing three plaintiffs. 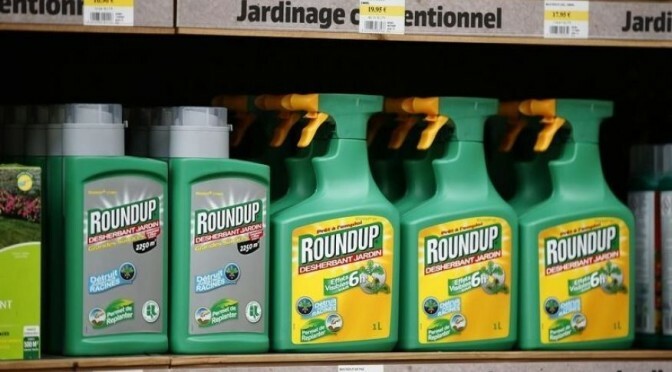 The lawsuit is similar to others filed last month in New York and California accusing Monsanto of long knowing that the main ingredient in Roundup, glyphosate, was hazardous to human health. Monsanto “led a prolonged campaign of misinformation to convince government agencies, farmers and the general population that Roundup was safe,” the lawsuit states. The firm held town hall gatherings in August in Kansas, Missouri, Iowa and Nebraska seeking clients. Monsanto said the WHO classification is wrong and that glyphosate is among the safest pesticides on the planet. Roundup is used by farmers, homeowners and others around the globe and brought Monsanto $4.8 billion in revenue in its fiscal 2015. But questions about Roundup’s safety have dogged the company for years. Attorneys who have filed or are eying litigation cited strong evidence that links glyphosate to non-Hodgkin lymphoma (NHL). They said claims will likely be pursued collaboratively as mass tort actions. To find plaintiffs, the Baltimore firm of Saiontz & Kirk advertises a “free Roundup lawsuit evaluation” on its website. The Washington, D.C. firm Schmidt & Clark is doing the same, as are other firms in Texas, Colorado and California. One plaintiff in the Delaware lawsuit, Joselin Barrera, 24, a child of migrant farm workers, claims her non-Hodgkin lymphoma (NHL) is related to glyphosate exposure. Elias de la Garza, a former migrant farm worker and landscaper diagnosed with NHL, has a similar claim. Both live in Texas. The third plaintiff is Judi Fitzgerald, a horticultural worker diagnosed with leukemia in 2012. The Virginia resident joined the Delaware case after asking for dismissal of a similar lawsuit initially filed in federal court in New York. Monsanto is also fending off claims over its past manufacturing of polychlorinated biphenyls (PCBs), which the WHO classifies as known carcinogens. At least 700 lawsuits against Monsanto or Monsanto-related entities are pending, brought by law firms on behalf of people who claim their non-Hodgkin lymphoma was caused by exposure to PCBs that the company had manufactured until the late 1970s.